Shop and discover the world’s newest emerging brands on Tictail. • Shop a global marketplace of independent brands from around the world. 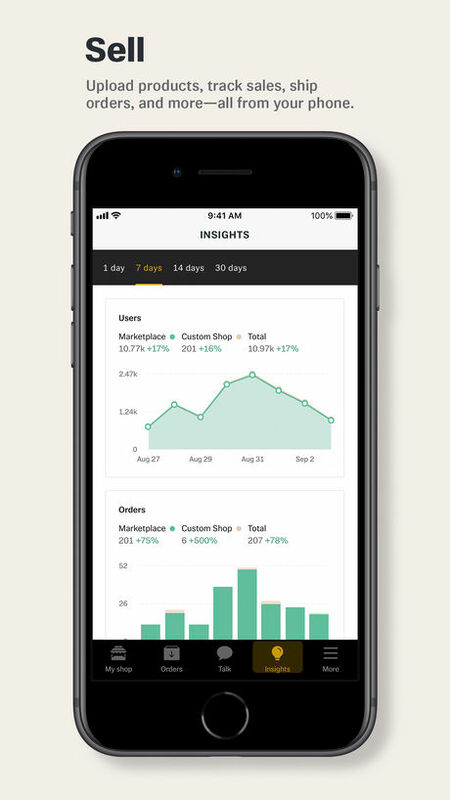 • Follow the brands you love, and receive info, updates, and sale alerts directly through in-app messaging. 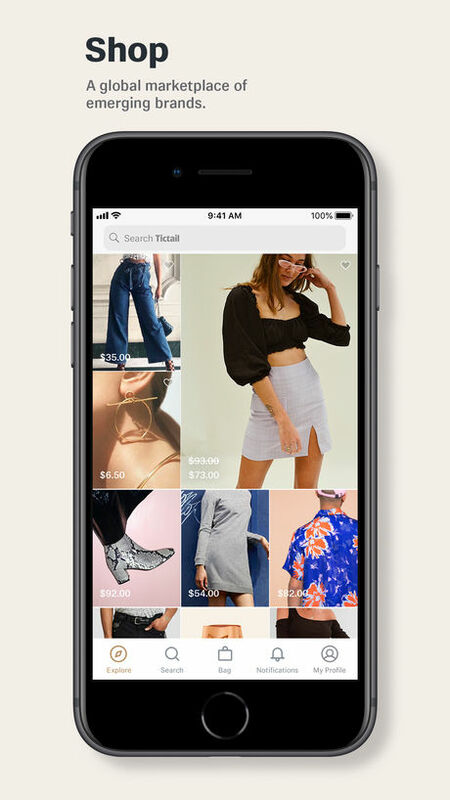 • Collect, like, and share your favorite finds with a community of fellow shoppers. • Start your own online shop and enjoy sales, traffic, and visibility through our growing marketplace. This is Tictail. Discover something new.